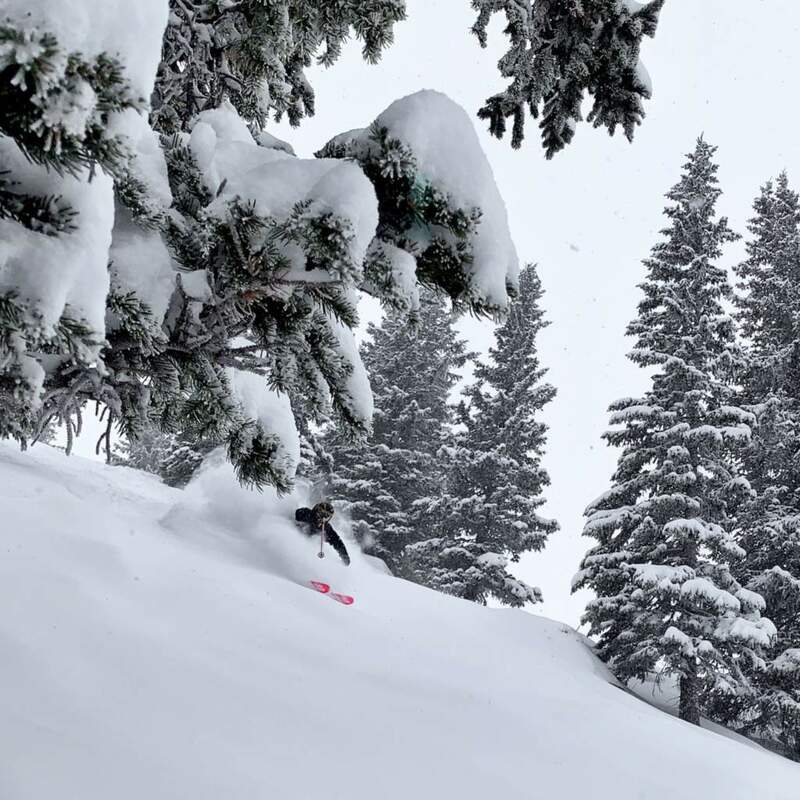 VAIL, Colo. – Nov. 29, 2018 – After receiving an additional four inches of snow overnight and more in the forecast through the weekend, Vail Mountain opened Blue Sky Basin today. This is the second-earliest opening for Blue Sky Basin in history, behind only the Nov. 25, 2002 opening. Vail is now offering 4,200 skiable acres of terrain, the most currently open in North America. From Dec. 13 to 16, Vail Snow Days features an expanded four-day lineup of events and activities from free concerts, by Nathaniel Rateliff & The Night Sweats, Shakey Graves and more, a Pray for Snow Bonfire, pub crawls, and more. Visit www.vail.com/snowdays for a list of all activities.